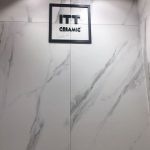 ITT Ceramic has established significant connections with professionals from the United States, Canada, Central America and South America, interested in knowing new products with a strong design and functional load. 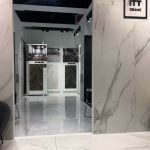 In this regard, it should be noted that the visits that the company has received these days in its standings of Coverings have expressed their appreciation for the qualitative and quantitative leap in the image of the ITT Ceramic product and the product itself. 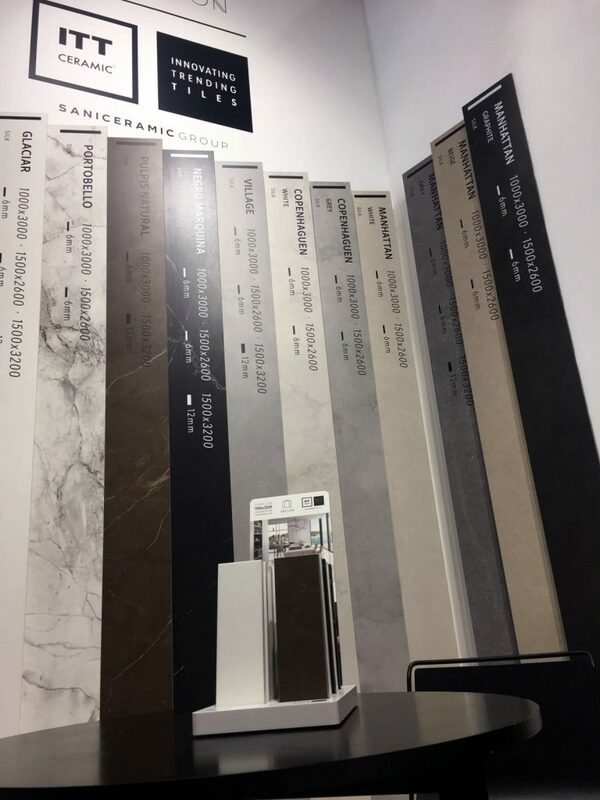 And the ITT Ceramic catalog collects the latest trends with an impressive diversity of colors, shapes, applications and textures that adapt to the needs of any space. 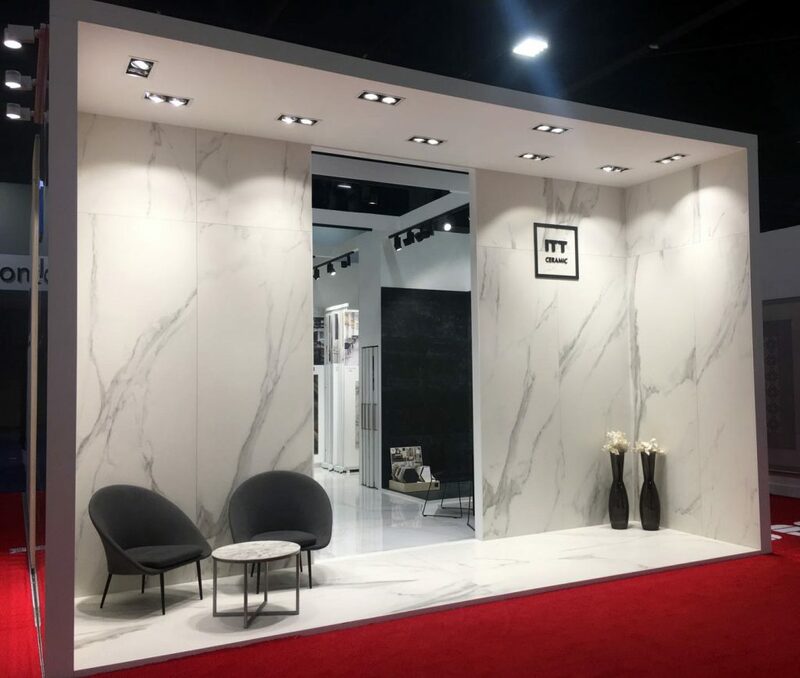 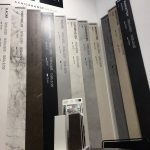 Of course, the large formats have had a prominent place in the global proposal of ITT Ceramic in Coverings 2018. 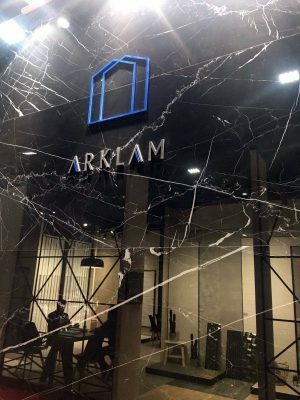 Thus, the Arklam Super Size collections have had an excellent reception. 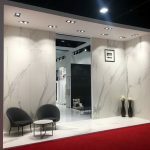 These are natural stones, minerals and marbles, matt or satin, which can be applied in many ways, both indoors and outdoors. 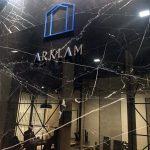 With its fine thicknesses of 6 mm (1000×3000 and 1500×2600) and 12 mm (1500×3200), Arklam is undoubtedly a safe bet in all kinds of projects. 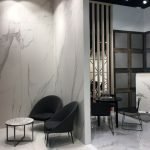 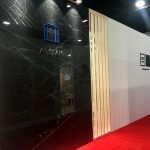 Coverings will return to Orlando (Florida) in the 2019 edition and will be held from April 9 to 12 and in 2020 will take place in New Orleans (Louisiana), from April 21 to 24.